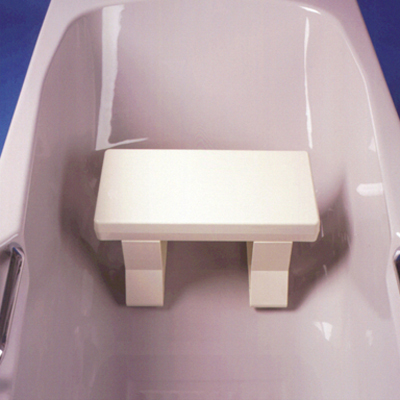 The Derby Bath Seat is a strong stable seat for those who find it difficult to lower or rise in and out of the bath. It is secured to the floor of the bath with strong suckers which will distribute weight evenly. The position of the legs is adjustable in width. The sitting surface is textured to help prevent slipping. The Derby Bath Seat is available in two heights; 150 mm (6 inches) or 200 mm (8 inches).